Captain George Vassilakis was born in Morgantown, W.V. He attended the United States Naval Academy, and earned a Bachelor of Science degree in 1988. Following completion of flight training, he was designated a Naval Flight Officer in October of 1989. Operationally, he initially served in Patrol Squadron TWENTY-FOUR and completed his department head tour in Patrol Squadron FIVE where he served as Operations, Training and Administrative Officer, both based at Naval Air Station Jacksonville, Fla. He served as Commanding Officer of Patrol Squadron ONE in Whidbey Island, Wash., from 2006 to 2007, leading the squadron while deployed to U.S. 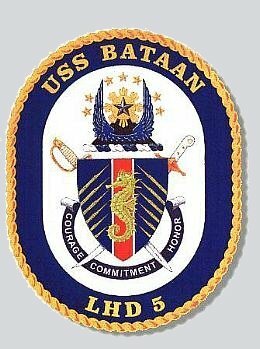 SEVENTH Fleet in support of Operation Enduring Freedom. During his career he has deployed to Sigonella, Sicily; Rota, Spain; Lajes, Azores; Keflavik, Iceland; Naval Station, Roosevelt Roads, Puerto Rico; Misawa, Japan; Kadena, Okinawa; and numerous detachments around the world. Additionally, Captain Vassilakis reported aboard USS KITTY HAWK (CV-63) as Assistant Navigator, completing a Western Pacific/Arabian Gulf deployment. During this tour, he earned his Surface Warfare Officer designation. 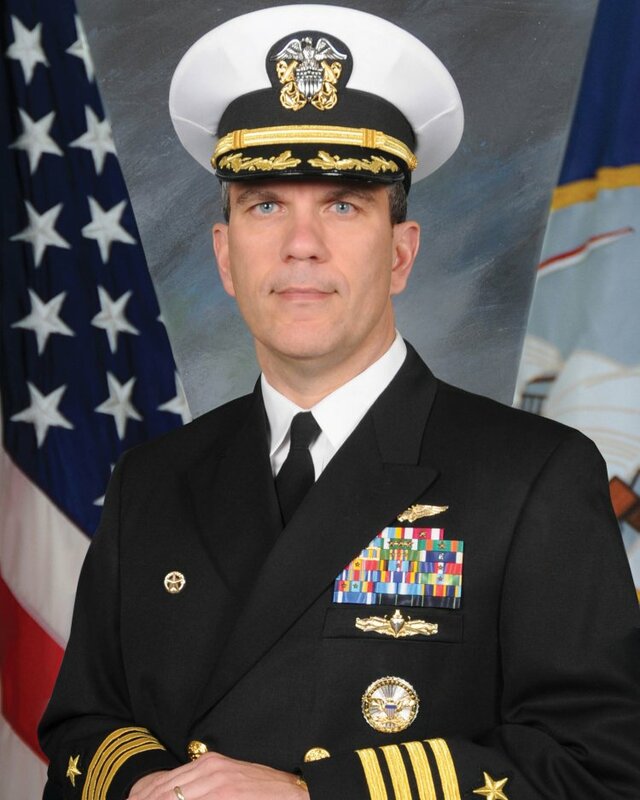 His staff and shore assignments include tours as Flag Lieutenant to Commander, Patrol Wings Atlantic (CPWL), Brunswick, Maine and Commander, Surveillance and Reconnaissance Forces, U.S. 6th Fleet in Naples, Italy. He completed a tour at the Bureau of Naval Personnel in Washington, DC, serving as VP Aviation Assignments Officer for shore and sea detailing, where he coordinated the homeport shift of the Aviation Assignments Branch to Millington, Tenn. At Commander, Patrol and Reconnaissance Wing ELEVEN, NAS Jacksonville, he served as the Operations Officer and later as Chief Staff Officer. Following his command tour, Captain Vassilakis completed the National Resource Strategy Masters Degree program at the Industrial College of the Armed Forces, National Defense University. He served as Senior Military Assistant to the Assistant Secretary of Defense for Networks and Information Integration/Department of Defense Chief Information Officer (ASD NII/DoD CIO). During this tour he completed MIT Seminar XXI Fellows Program in Foreign Politics, International Relations, and the National Interest. Captain Vassilakis relieved as Executive Officer, USS BATAAN (LHD 5) in July 2011, before taking command in February 2013. Captain Vassilakis' personal awards include the Defense Superior Service Medal, Meritorious Service Medal (two awards), Joint Service Commendation Medal, Navy Commendation Medal (four awards), Navy Achievement Medal (two awards) and various campaign and unit awards.